Effective sales leaders always seek ways to grow consistent and sustainable revenues. Sometimes it’s as simple as making sure your sales team recognizes who the true competitor is -- and it’s not members of their own sales team. I frequently remind salespeople that the competition is outside the building, not inside it! Don’t misunderstand me. Healthy competition is good. But unhealthy competition is not and will cost your sales organization dollars and motivation. Often, well-intentioned sales managers create unproductive competition because of an ineffective sales structure. 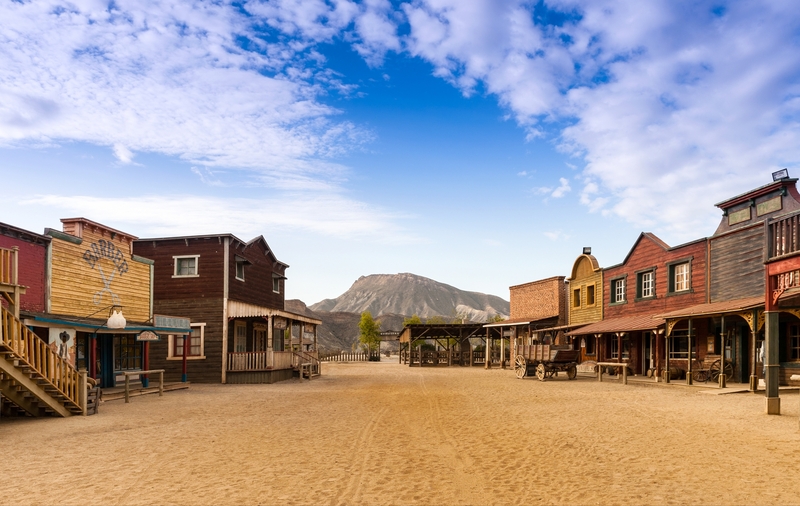 There are still too many sales departments operating like the Wild West because there are no sales assignments, no sales structure. As a result, salespeople are forced to engage in a ‘sales land grab.’ A new prospect moves into the state and salespeople pounce on the new opportunity. They tag it in their CRM tool and announce that this is their prospect for lifetime of the salesperson. The salesperson gets busy, reaches out once to the prospect -- then sets their competitor up for success because no one is really nurturing this prospect. Excuses abound for lack of sales assignments. I’ve heard everything from, “Well, my salespeople have existing relationships; we can’t take those accounts away” to “It’s too hard to assign accounts.” Translation: “I don’t want to take the time to crunch data and numbers to really see what is going on in each salesperson’s business.” Chances are very good that you can work around the existing relationships. There are various ways to create sales assignments in order to create ownership and follow-up. You choose if it’s best to create territories by vertical, geography or size of account. The most effective sales organizations I work with have sales assignments, which allow focus and transparency. The salesperson is clear about who to pursue and doesn’t waste time trying to fill the sales pipeline with every lead for fear he will miss out! These teams are more efficient because they aren’t driving to or calling any prospect that simply fogs a mirror. Sales assignments create more openness in sales meetings. Salespeople share successes and concerns about their opportunities because they don’t have to worry about someone on the team coming in and doing a land grab. They actually put opportunities into the CRM because they aren’t worried about another salesperson calling on this prospect. They are more collaborative in giving and sharing best practices because they aren’t competing for the same opportunities. There is enough competition outside the building. Create sales assignments and you will create teams that compete and collaborate. Remember, the competition is outside the building, not inside the building. What's Your Sales EQ? Take our Sales EQ quiz. Learn more about soft skills and emotional intelligence skills that produce hard sales results.